Sometimes, when everybody is busy competing and delivering the best for our clients, we ignore some small bugs and glitches at our own community’s website. Not a big deal, but it may disappoint new visitors who expect a degree of perfection from a community with the proud name Topcoder. There are ongoing efforts to rebuild parts of the website for an up-to-date look and feel (keep an eye out for the brand-new challenge listing page soon! ), but we have also decided to intensify our efforts on small fixes and enhancements in the present website version. With this in mind we have just carried out and successfully finished our first Topcoder Website Bug Bash! Seven members of the community actively participated in fixing 24 issues, and they collectively earned $470 for their excellent work. A $200 bonus payment and some associated TCO points went to the most active participant, who resolved 13 issues for $245 in total. Well done, shubhendus! We are not going to stop here! Further enhancements of the Topcoder website are planned through upcoming Code, F2F, and Bug Bash challenges! Remember, if you are aware of any problems with the website, you may open new (or discuss existing) issue tickets here (for small bugs and enhancements) or here (for larger ideas you would like to discuss with the Topcoder team and Community Advisory Board). Your feedback will be taken into account in our further work! 1. We changed the logic behind the “downloads” section of the challenge details page. Now the downloads link is shown all the time a challenge is active, whereas before it was hidden right after end of the submission phase. 2. We cleaned up the styling of challenge pages. Have a look at this dummy challenge page! As you see, the styling of headers as well as the spacing between paragraphs and headings are a bit more consistent now. Also, item lists are styled properly now! Beware, the Direct WYSIWYG editor of challenge specs still tends to spoil HTML markup of the lists when you save them! It works fine, but be sure to use it source mode. 3. We completed numerous fixes in the top navigation menu and footer to ensure they are rendered consistently in different sections of the website, and also in desktop and mobile views. Have you ever noticed that your user menu (the one with dashboard, profile, and log out options) is not present while viewing the challenge listing pages? Among other small changes, it is back! 4. We fixed the “winners” links in the listing of past data science challenges. Now it is easier to find result of those challenges. 5. Have you ever noticed in your dashboard that when a challenge phase is X hours/days late beyond the deadline, the counter says “The phase ends in X hours/days“, rather than “The phase is late by X hours/days“? Not anymore! 6. We wiped out some unnecessary scripts in the front-end code, and also fixed some .JS errors which had almost no visible effects, but resulted in many error message in your browser’s dev console. 7. We enhanced the look and behavior of the badges modal (have you noticed such a thing in your Topcoder profile page before reading this post?). Now it looks and feels better both on desktop and mobile. Also, a few new badges have been added to the collection, including badges for the Predix Community and iOS Community. 8. We have implemented infinite scrolling in all listings of past challenges in your dashboard. No more need to click “load more” to load more! That’s all for now. 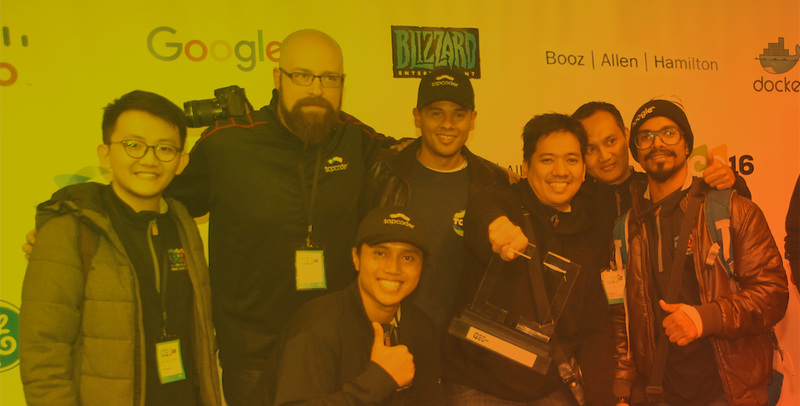 Stay tuned for news about future enhancements of our Topcoder Community website—and also for more information about how Topcoder customers are starting to run similar bug bash projects! 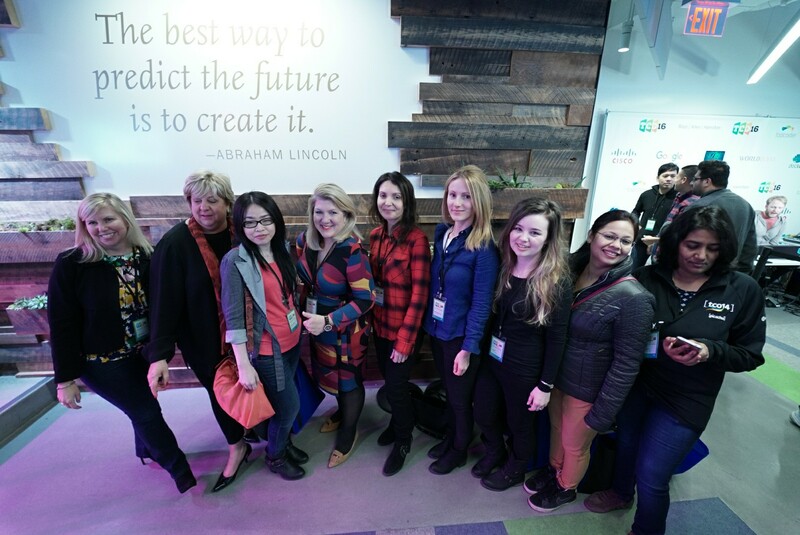 Women in Tech: Raising the Geek Quotient at TCO16!